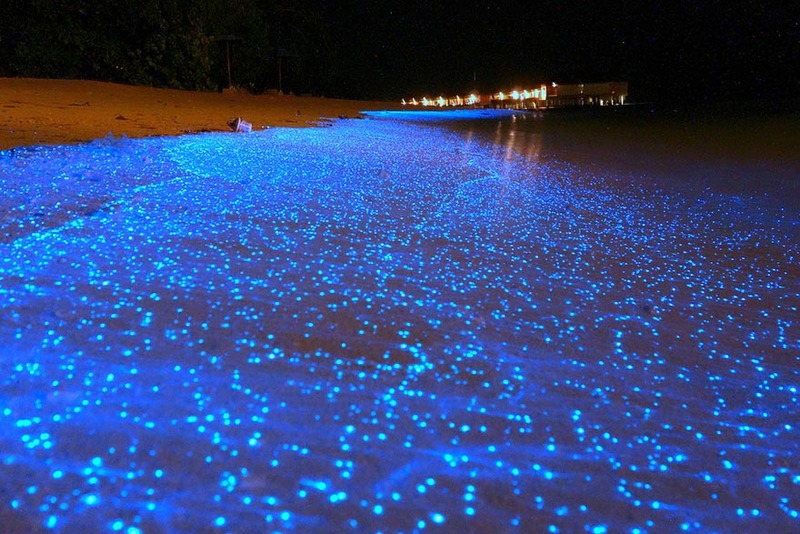 Maldives Beach Brings The Stars To The Shore This is one truly incredible sight to see! The lights on the shores of this beach are caused by a bioluminescent phytoplankton. Individually, these creatures are too small to be seen, but gathered together they look like a starry night! 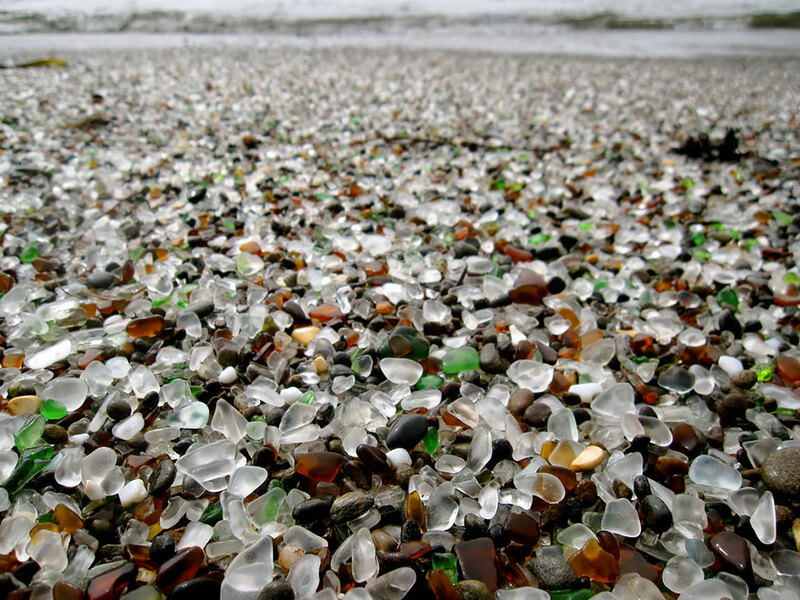 Glass Beach in California Located near Fort Bragg in California, Glass Beach looks beautiful but is the truth of its formation is rather sad. Many years ago, residents used to dump their trash in these waters. Today, the glass is from trash materials moulded by the water and washed back onto shore. 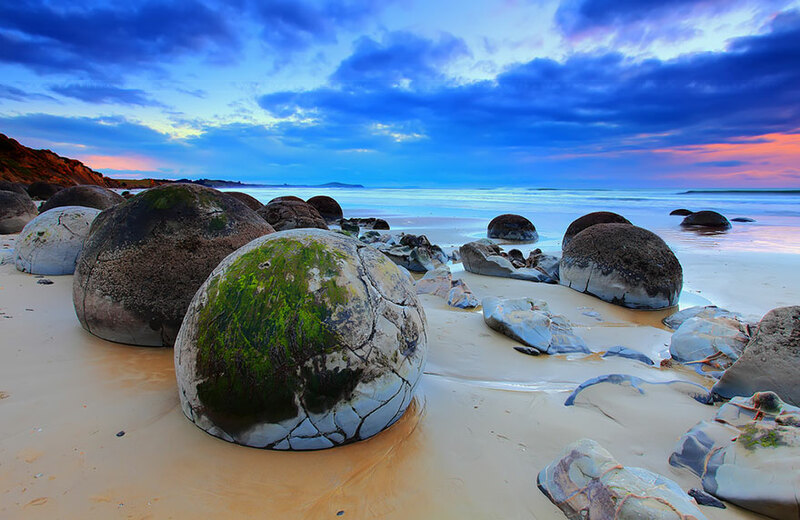 MOERAKI BOULDERS “Dragon Eggs”, Koekohe Beach in New Zealand The pieces of sedimentary rocks left behind are too hard for the water to completely break down, but as the water continuously rolls against them, it creates these egg like formations. 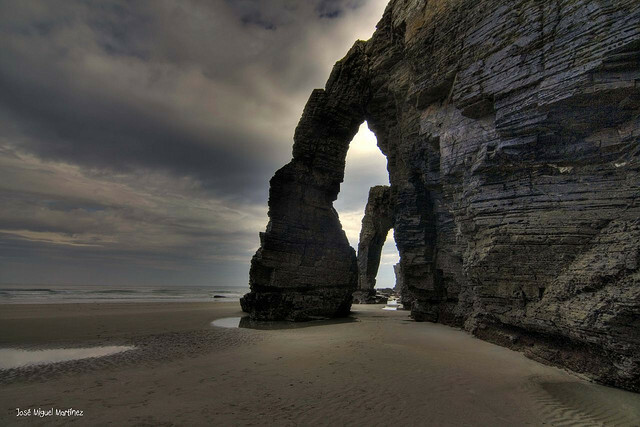 The Beach of the Cathedrals located in Ribadeo, Spain Over the years the water continuously pounds against these rocks, creating what looks like stunning cathedral architecture, all produced by the creative hand of nature. 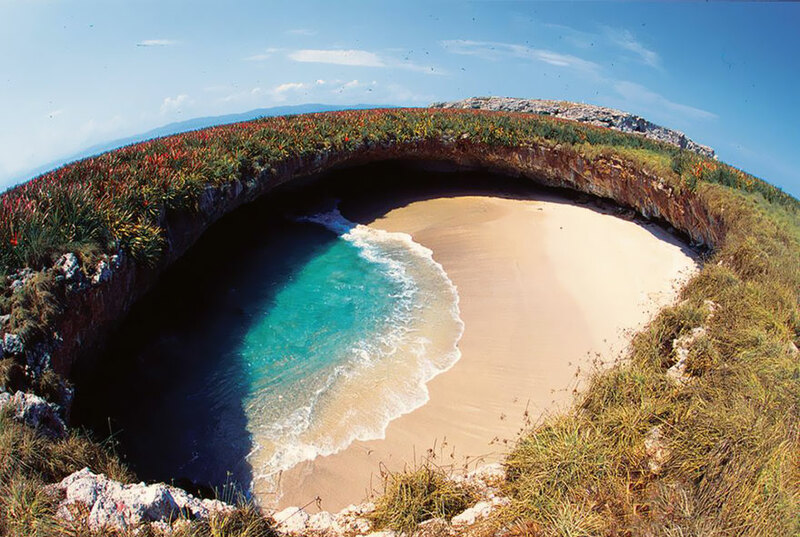 Hidden Beach located in Marieta, Mexico The beautiful hidden beach, officially called Playa De Amor or the Beach of Love, was created by the Mexican government during target practice in the early 1900’s. Posted on October 4, 2014 October 4, 2014 by AparnaPosted in TravelTagged Australia, beaches, beauty, California, Lifestyle, Maldives, Mexico, Nature, New Zeland, sand, sea, Spain, Travel.